Paint Brush Pens are perfect for any art project, even on the go! They have a unique no-drip design and the paint is inside the brush. There is no mess and they are washable as well. 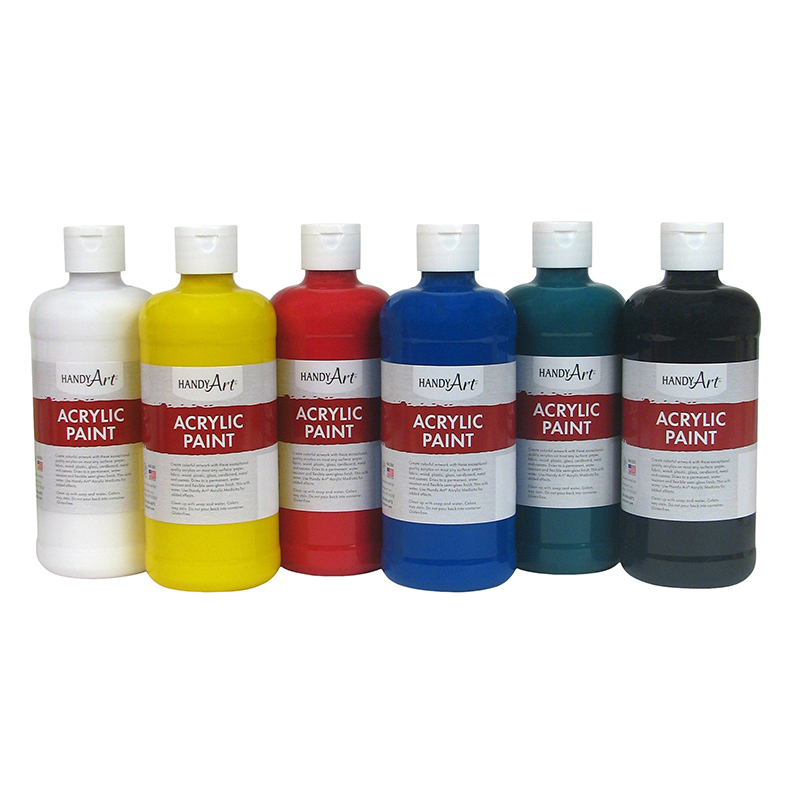 Now your young artist can paint without the worry! These Crayola Paint Brush Pens add a bright, vibrant look to your artwork. With assorted colors that can be combined and mixed, these pens make a creative addition to your child's art kit. The paintbrush pens have fine tips, making small details easy to color. These high-quality paint pens do not drip, making detail-work a breeze for your child. The non-toxic, Washable No Drip Paint Brush Pens will ensure that your kids don't ruin clothes when they feel the need to get creative. 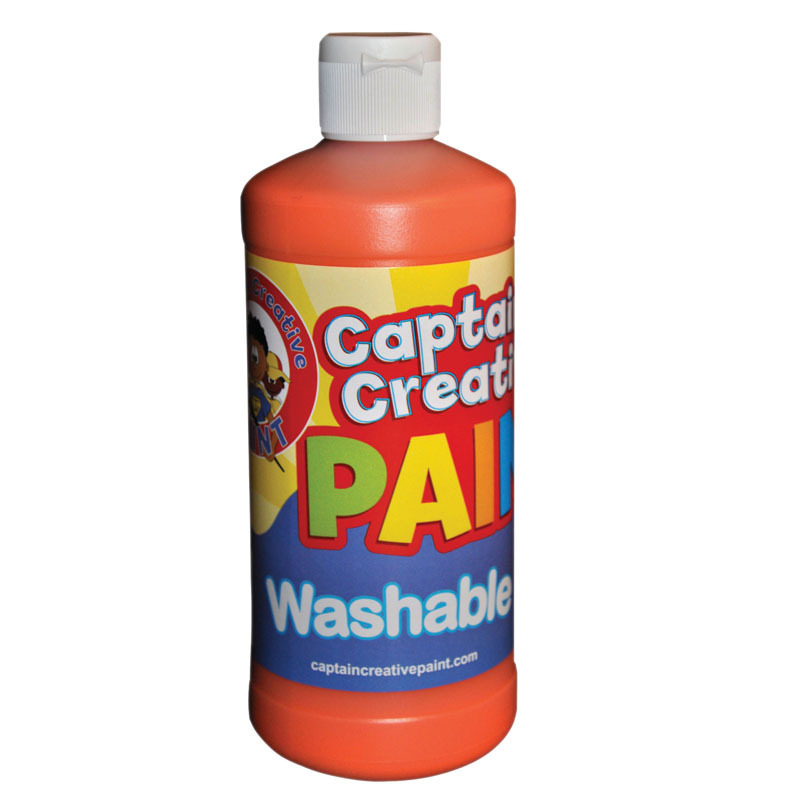 The paint washes from skin and most fabric surfaces. 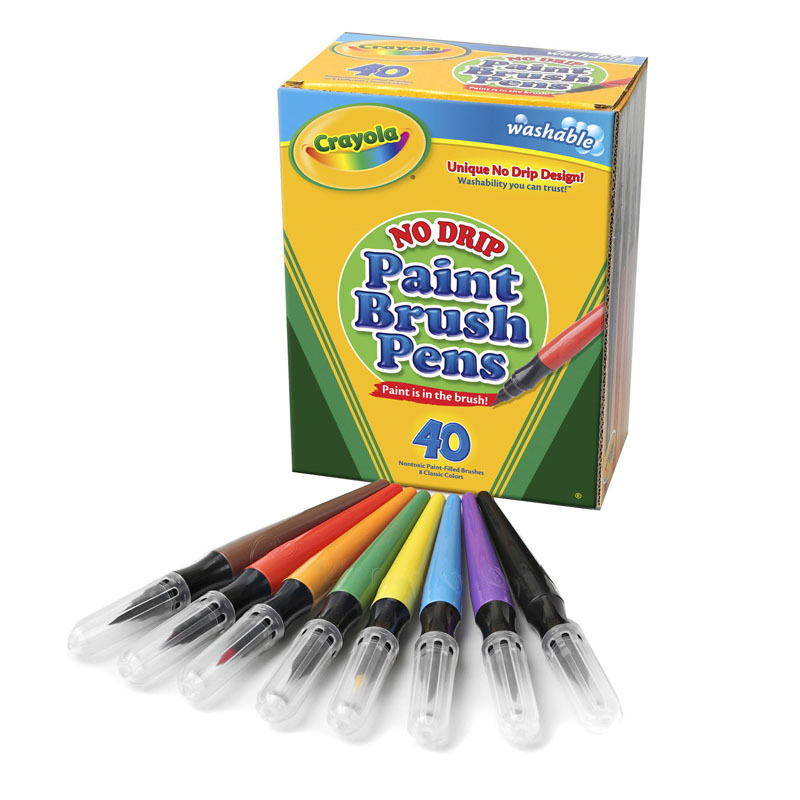 Each pack includes 40 paint brush pens in 8 classic colors. 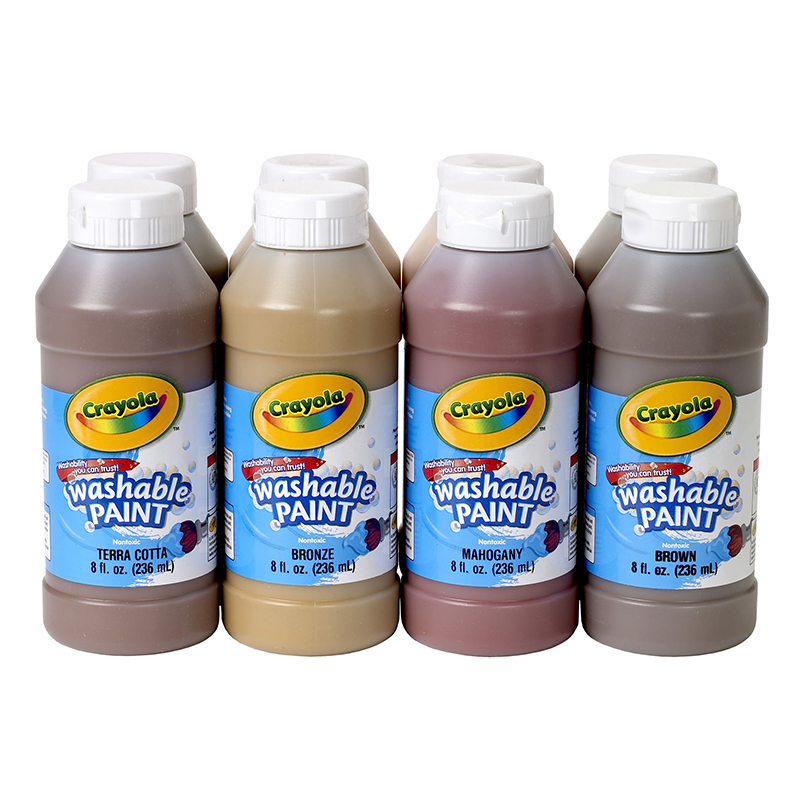 The No Drip Paint Brush Pens 40ctwashable can be found in our Paint product category within the Arts & Crafts.